Visible Empire is based on the true story of what happened after 100 of Atlanta’s cultural elite perished in 1962, when Air France Flight 007 crashed shortly after takeoff in Paris. Overnight, the city of Atlanta changes. Left behind are children, spouses, lovers, and friends, faced with renegotiating their lives. Robert, a newspaper editor, must decide if he can reconnect with his beloved but estranged wife, whose swindler parents have left her penniless. Nineteen-year-old Piedmont Dobbs, recently denied admission to an integrated school, senses a moment of uncertain opportunity. And Mayor Ivan Allen is tasked with the job of moving Atlanta forward—the hedonism of the 60s and the urgency of the Civil Rights movement at his city’s doorstep. Visible Empire is a story of the promise and hope that remain in the wake of crisis. 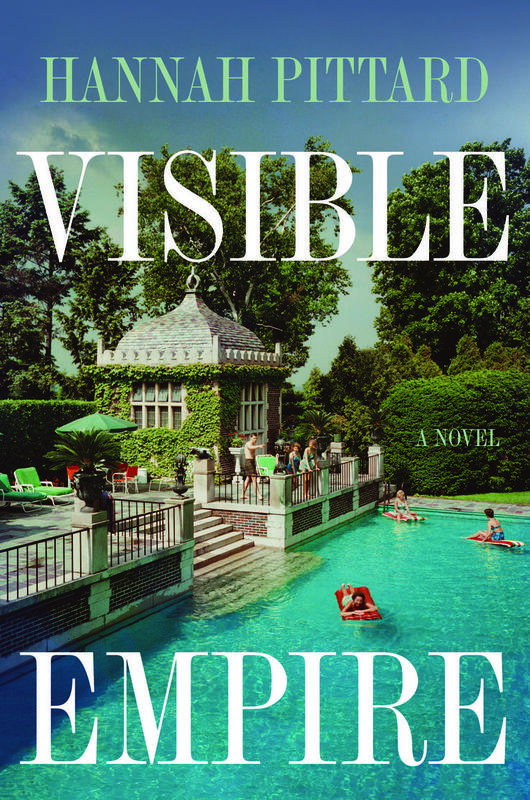 Hannah Pittard is the author of Visible Empire, as well as the novel Listen To Me, a New York Times Editors' Choice, a Washington Post Best Summer Thriller, an Entertainment Weekly Seriously Scary Summer Read, a Millions Most Anticipated Book, a Lit Hub Buzz Book, and a Refinery 29 Best Book So Far. Previous books include Reunion (named a Millions Most Anticipated Book, a Chicago Tribune Editor's Choice, a BuzzFeed Top-5 Great Book, a "Best New Book" by People Magazine, a Top-10 Read by Bustle Magazine and LibraryReads, a Must-Read by TimeOut Chicago, and a Hot New Novel by Good Housekeeping), as well as The Fates Will Find Their Way (an Oprah Magazine selection, an Indie Next pick, a Powell's Indiespendible Book Club Pick, and a "best of" selection by The Guardian, The Chicago Tribune, Details Magazine, The Kansas City Star, Chicago Magazine, Chicago Reader, and Hudson Booksellers). 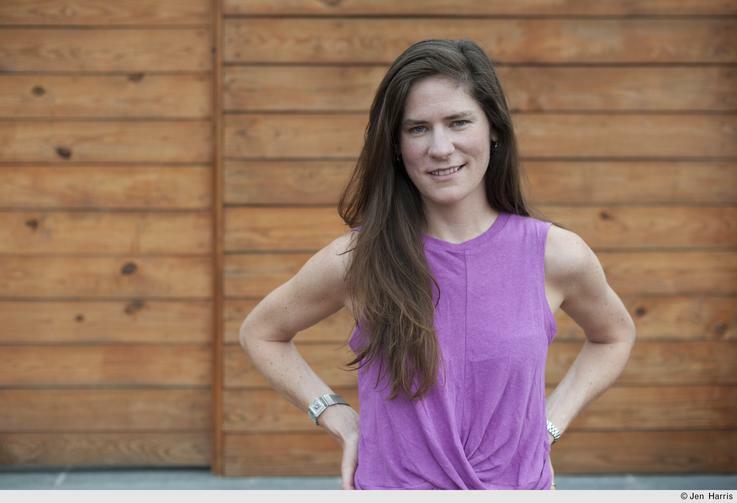 She is the winner of the 2006 Amanda Davis Highwire Fiction Award, a MacDowell Colony Fellow, and a consulting editor for Narrative Magazine. Her writing has appeared in The New York Times, American Scholar, Oxford American, McSweeney's, TriQuarterly, BOMB, and many other publications. She directs the Master of Fine Arts program in creative writing at the University of Kentucky.